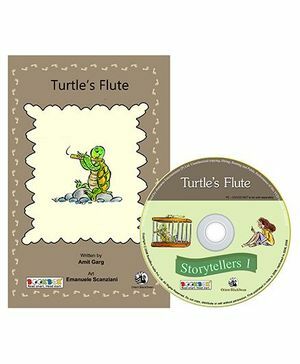 Turtle was a gifted flutist. One day a greedy man shut Turtle in a cage. 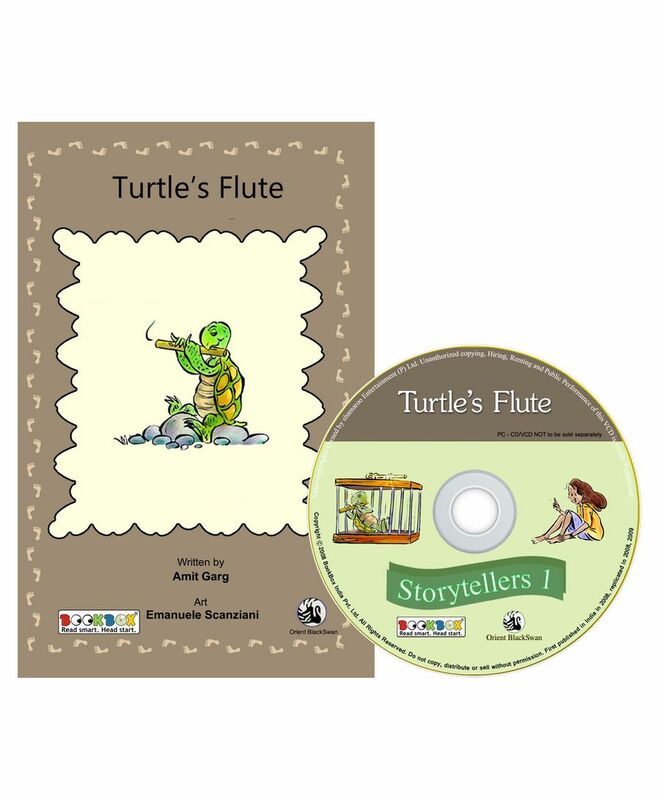 Find out how Turtle escapes in this Brazilian folktale.